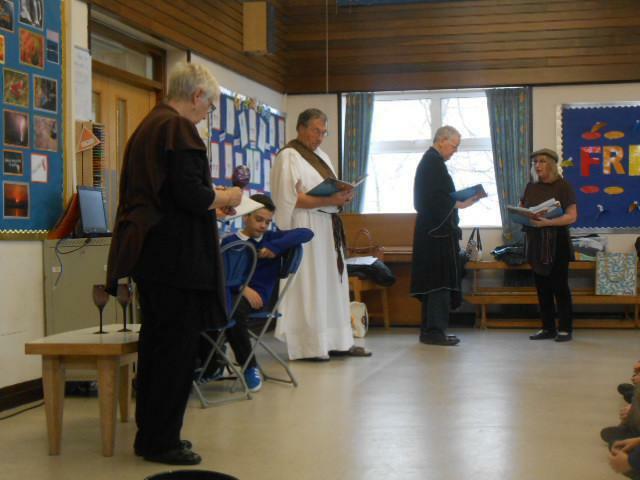 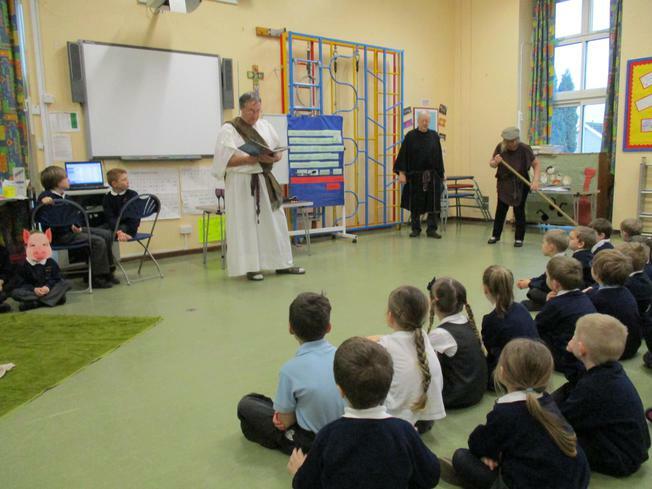 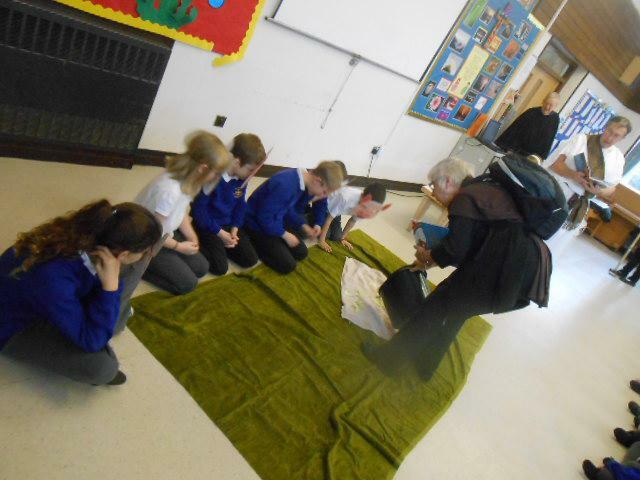 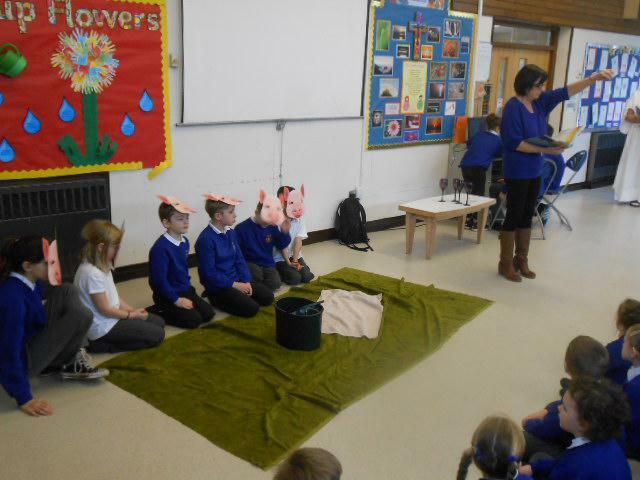 Thank you to our fabulous Open The Book team who shared another very important Bible story with both schools today. 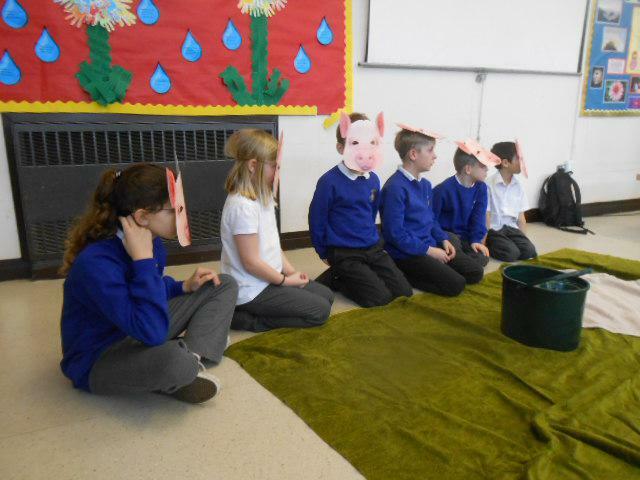 We listened to the story Jesus told about the son who was forgiven by his father and discussed the message of God's forgiveness. 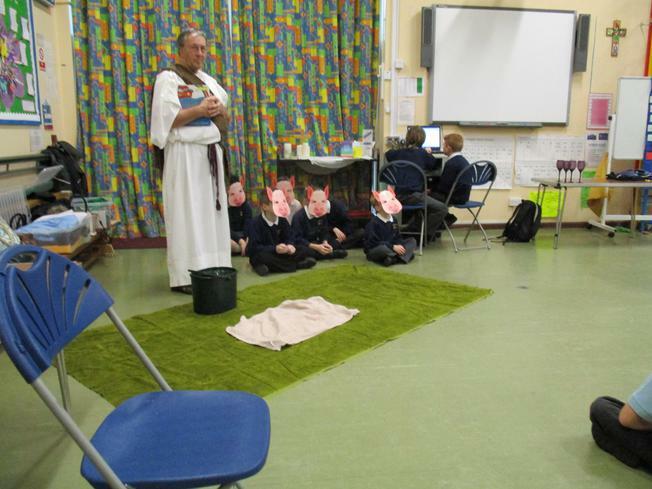 As always, the children were enthralled!